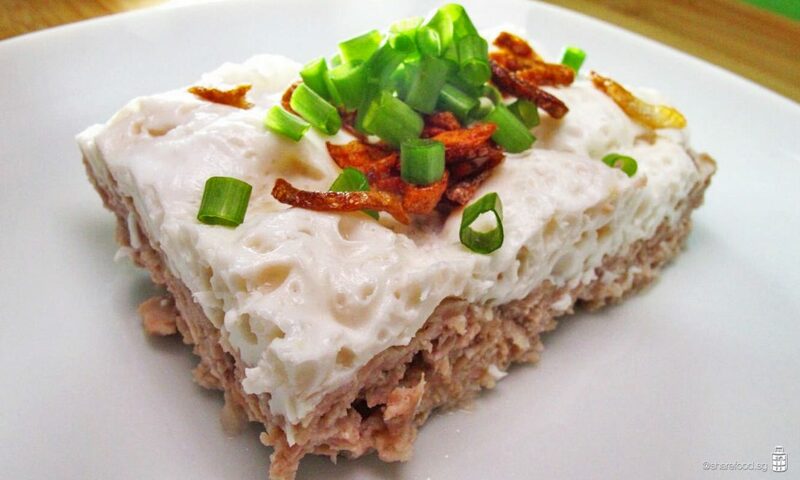 Featuring our beloved Salted Egg White with Minced Pork recipe where it is commonly eaten by the Chinese families during their lunch or dinner time! 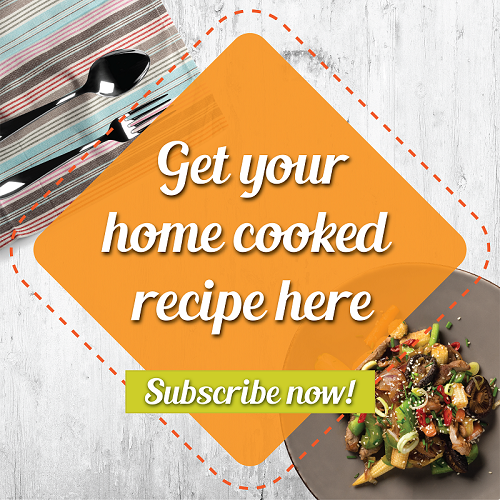 While we love to try different recipes that require different types of ingredient, we also encourage the reduce of food wastage as much as possible by reusing the same ingredients to cooked a different dish. This week's dishes will be special. Using salted egg, we create 2 different dishes, with one using the egg white, another using the egg yolk. We will showcase the egg yolk dish later. For now, let's focus on Salted Egg White with Minced Pork! For this dish, we used the extra pork neck meat used to cooked Thai Grilled Pork Neck (last week's post) and salted egg white to make this delicious steamed pork. 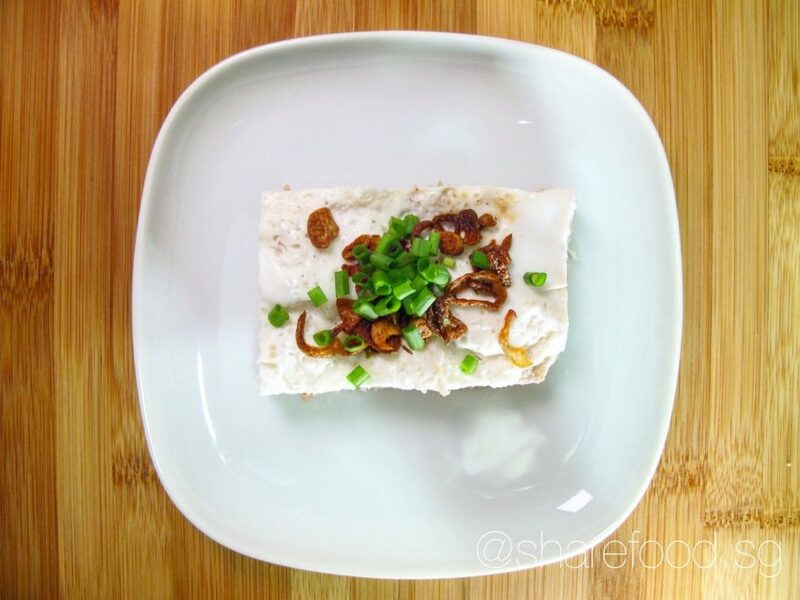 It is a simple and perfect dish to eat like a true traditional Teochew, who loves to add in the salty egg white into their plain porridge. 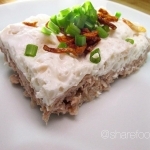 Featuring our beloved Salted Egg White with Minced Pork recipe where it is commonly eaten by the Chinese families during their lunch or dinner time! Using salted egg, we create 2 different dishes, with one using the egg white, another using the egg yolk. 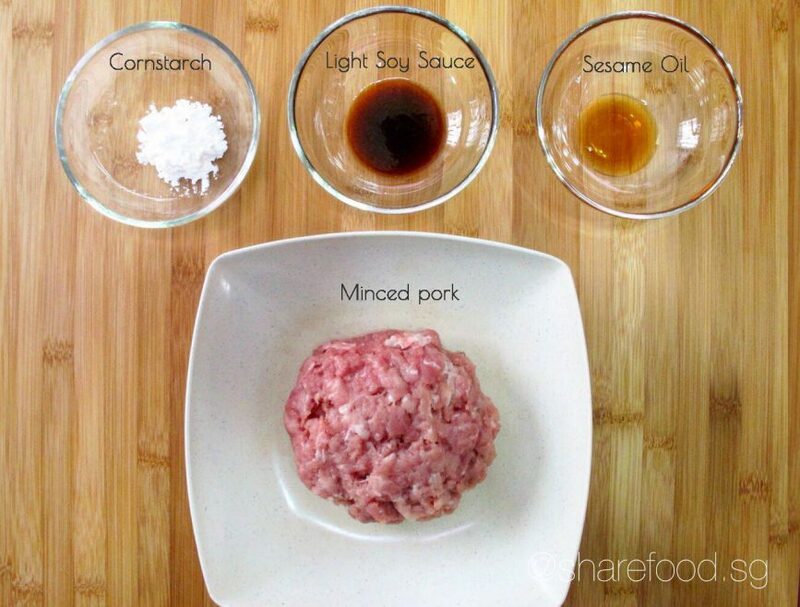 Hand minced the meat to achieve the unequal meat size, adding to the texture when eaten. If you do not have pork at home, we would recommend to go with pork neck as the meat is tender and flavorful when cooked.